Spring has well and truly well, err sprung! The lovely sunny weather we had at the weekend meant that I could get out on my Honda CBR for the first proper ride out of the year! I think most of the other bikers in Yorkshire had the same idea, I’d never seen our local bike cafe so busy! I’ve just purchased a new leather one-piece suit which is great for providing a high level of protection but not that practical if you want to incorporate a walk round town or a bit of shopping. The cafe racer market style is booming at the moment, giving bikers clothing that combine style, functionality and the all important safety! 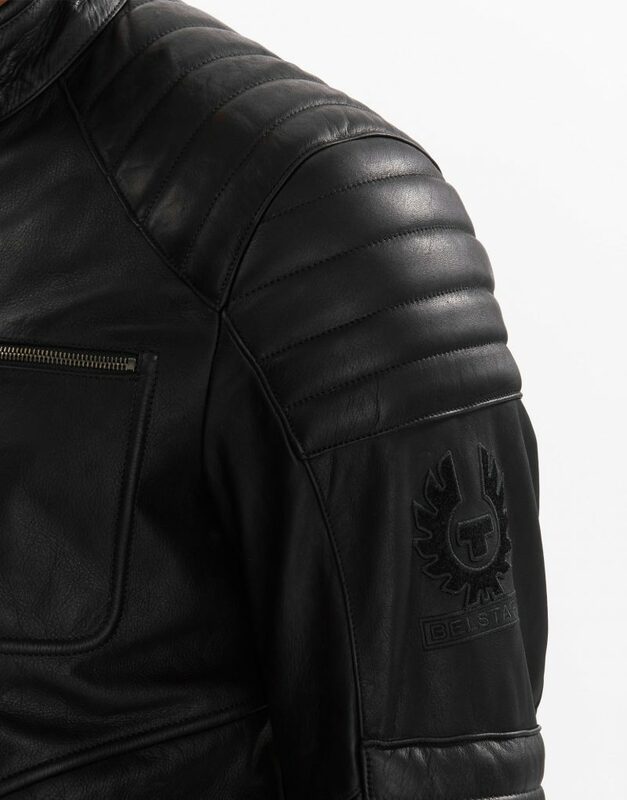 One company that offer the cafe racer style is Belstaff Their Pure Motorcycle range includes most items you’d need to stay safe and look sharp; jackets, trousers, gloves and boots! 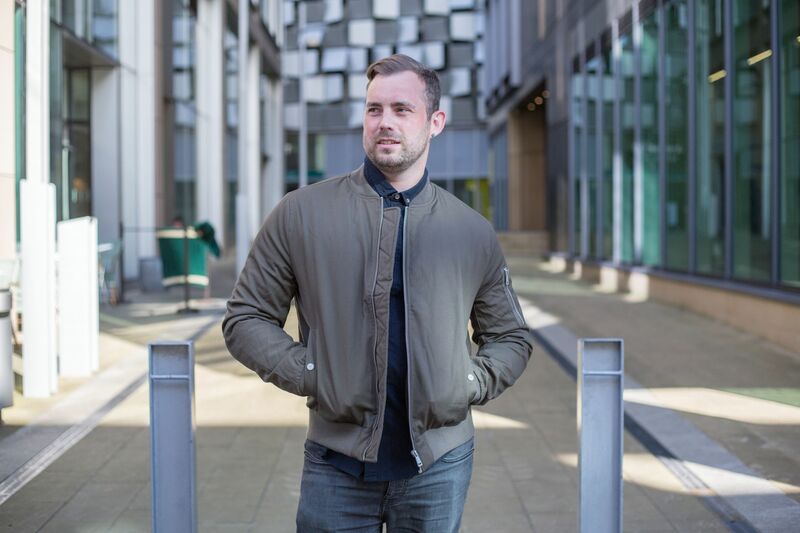 How good does the Brooklands leather jacket look? It’s got classic styling, whilst including safety features that you’d expect from a good quality bike jacket! It’s got quilted reinforcements on important areas, elbows and shoulders as well and removable protectors which keep you safe whilst riding and protect you in the event of an off! The Ipswich trousers are suitable for both on and off the road. They come with removable knee and hip protection that meets with European standards. As with most good quality leathers, the trousers include elasticated inserts at back yoke and knees allow for easier movement. This is definitely an outfit you’d feel comfortable in whether your out for a long day’s riding or walking around town or having a few ‘refreshments’ after a ride! 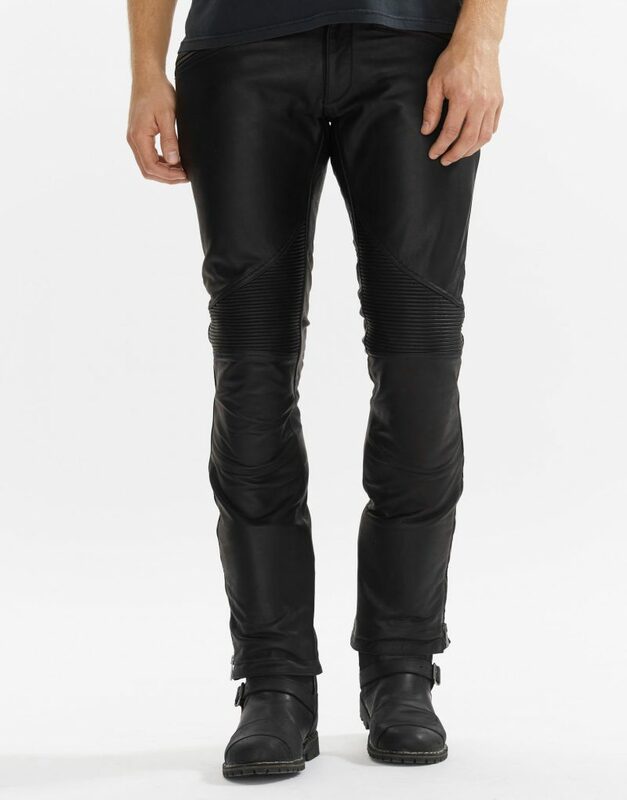 Check out Belstaff for their full motorcycle range.